I have 5 years experience of posting on forums. So order now if you want fast & quality services! 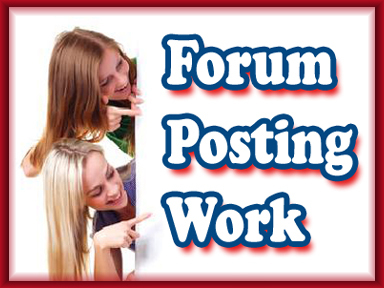 I will make 50 genuine posts on your forum is ranked 5 out of 5. Based on 5 user reviews.